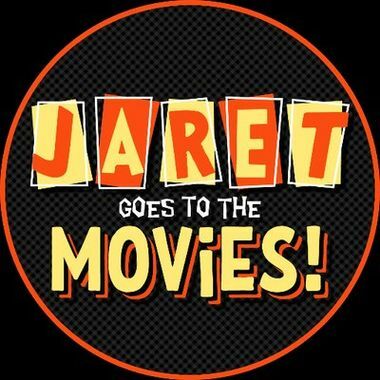 We are a hilarious podcast about movies you love! Access weekly outtakes and get a personal "Thank you" message on the show! We will personally thank and welcome you by name on an upcoming episode! You can now refer to us as your employees!! You get access to the current week's episode outtakes. Hear the full Skype call with our guest for 5 Questions! Be a Producer of the show! Your name will be added to our website as a producer of the show. You will be added to the credits at the end of the podcast at least once per month (usually once a week, though)...We will say your name!!! Be on the show (5 Questions)! You'll be on the show!!! We will Skype with you on a rotation with the other $50 patrons (your schedule permitting) to guest on the show. We'll ask you your thoughts on the movie and get to play 5 Questions with us which will air be included into the episode! At the beginning of each podcast, you will hear something like this: "This is a your name here production!"